The last jailbreak for 32-bit devices was compatible with iOS 9.3.4 and below, and was it wasn’t really very useful since most people had already updated to iOS 9.3.5. However, after a long wait, there is finally a jailbreak for 32-bit devices running iOS 9.3.5! The new jailbreak, entitled ‘Phoenix’, only works with 32-bit devices running iOS 9.3.5. This jailbreak also means that since the last firmware version for the iPhone 4s was iOS 9.3.5, it will be be jailbreakable forever. This method does not require a computer. You make sure to backup all your data to iTunes or iCloud before attempting this jailbreak. *This link could stop working at any point if Apple revokes the certificate. It will be updated regularly with new links. If they do not work, check back later. Open Safari on your 32-bit iOS 9.3.5 device and navigate to one of the download pages above. Once the install page loads, tap the ‘Install‘ button on the page. A window should pop-up asking if you want to install the app. 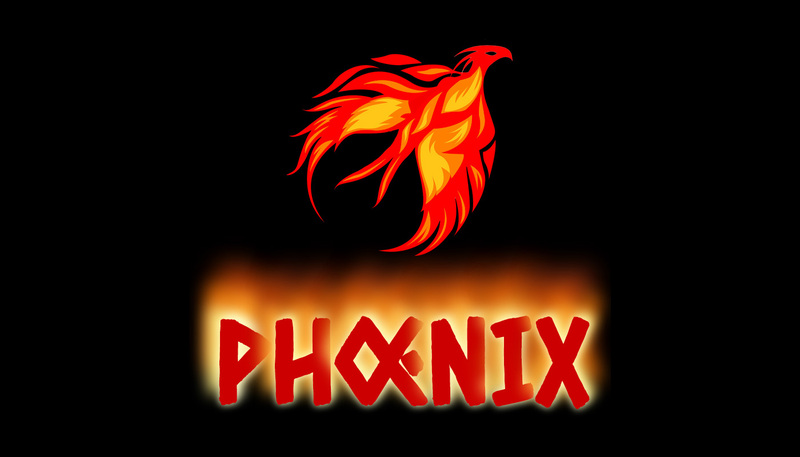 Tap ‘Install’ again and the Phoenix app should begin installing on your device. Once the Phoenix app is installed, open Settings and navigate to General>Profiles & Device Management and find the Phoenix app profile. Open it and click ‘Trust’ twice. It is possible that, if Apple revokes the certificate for this app, that the Phoenix app with begin to crash when you try to open it. If this does happen, come back here and try to reinstall it using the link(s) above. If none of those work, you can install it using the standard computer method here. Phoenix jailbreak rocks. It’s the best and easy to download jailbreak app. alternative link doesn’t support. Silzee online jailbreak site worked for me.